 2 lp, mana records* 2017.
insert design by ge + matthew kent. 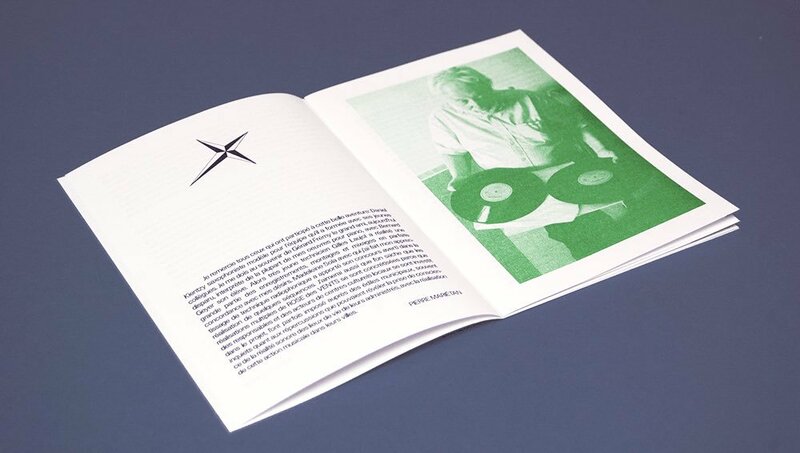 art direction andrea zarza + mk. 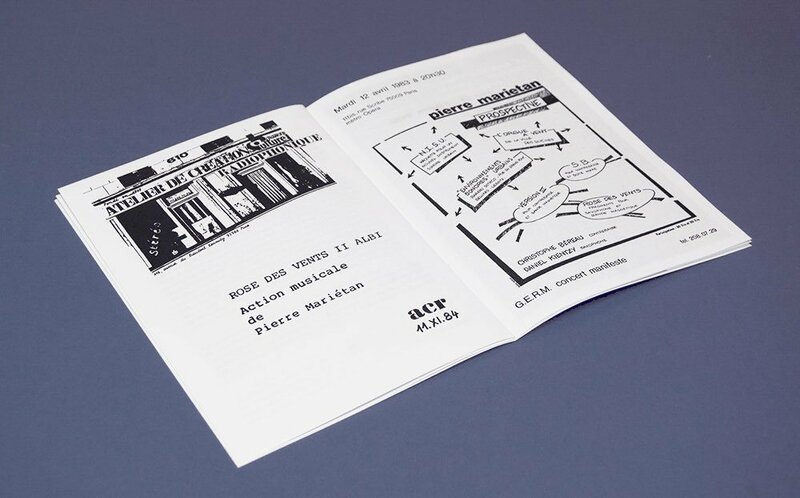 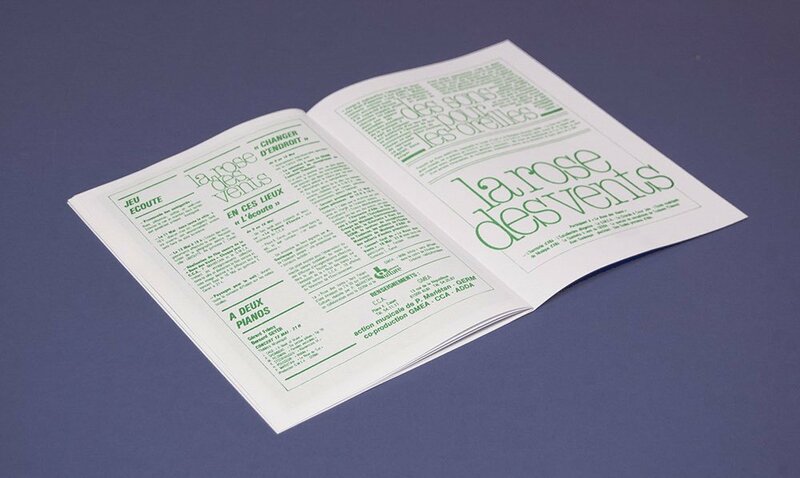 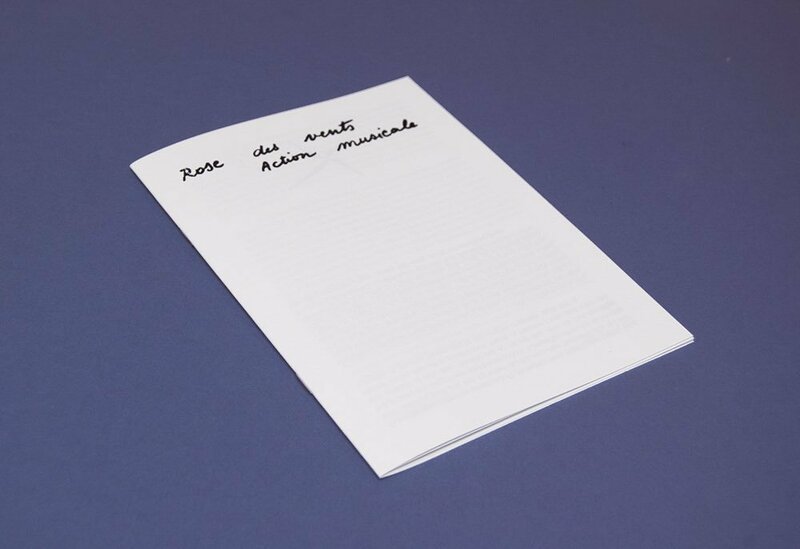 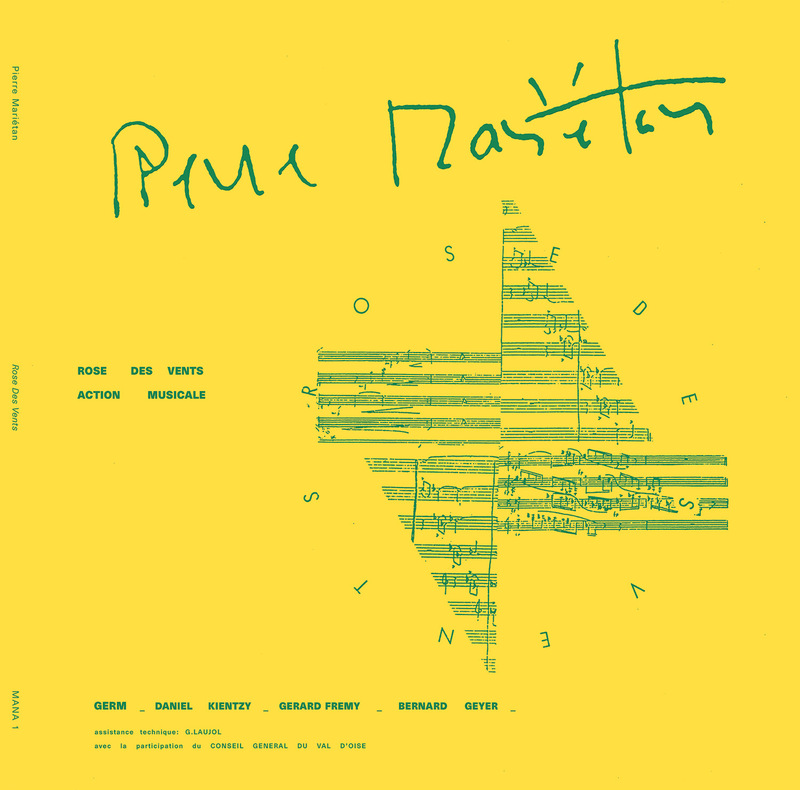 ≡ 16-page, a5 risograph insert with intro and photos by az and commisioned text in french and english by p. mariétan.